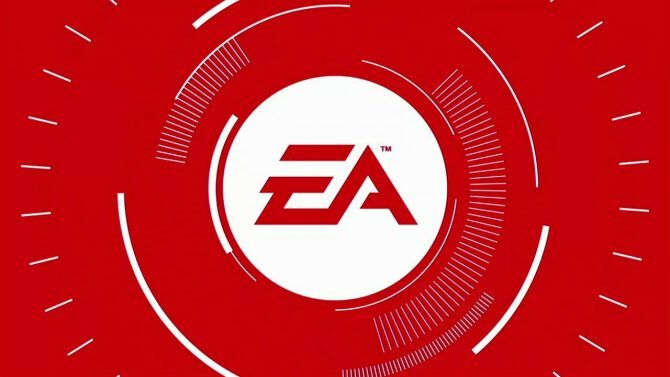 During Electronic Arts’ Investor Day, Chief Financial Officer Blake Jorgensen talked about the publisher’s perspectives in diversifying the genres of its games in the console and PC space. The two largest genres in that space are action and shooters, with the third being sports. 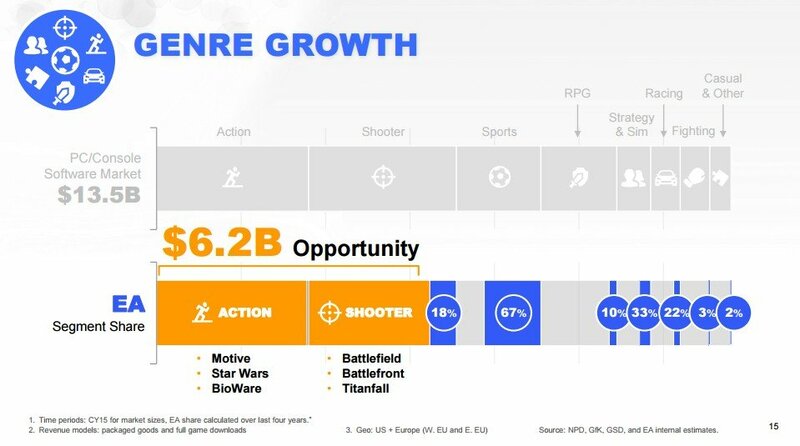 According to Jorgensen Electronic Arts “own” the sports category and does well in shooters (even if there is still large space for opportunities there). 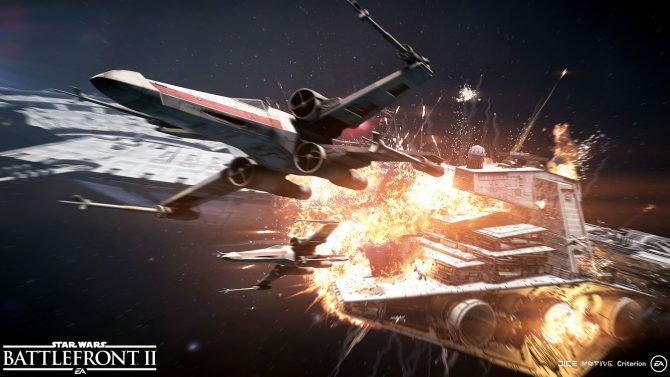 A “huge” opportunity for growth is in the action genre, and Electronic Arts has been investing to gain market share there, including the creation of Motive in Montreal around former Assassin’s Creed Producer Jade Raymond. The publisher sees the possibility to earn 400 million dollars of incremental revenue with a single successful action franchise. Multiple franchises would have an even bigger impact. 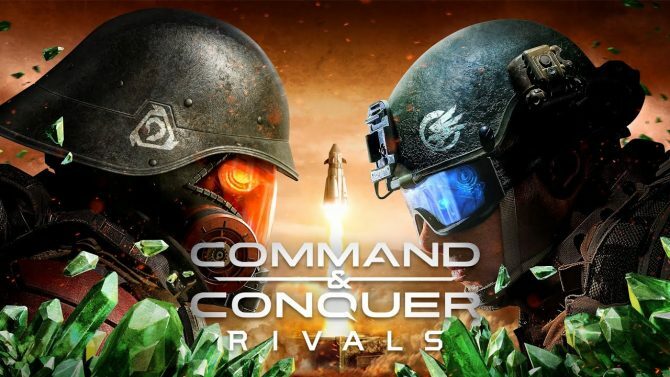 They’re also not forgetting about the RPG, strategy and simulation and racing genres, where there are also opportunities. While Jorgensen did not mention it explicitly, there was an interesting hint in the slide that you can see above. BioWare is listed within the action genre. There have been hints to a new IP in the works by the popular studio, and this appears to hint to them working on an action game.